Yeah, movie dates were right up there. 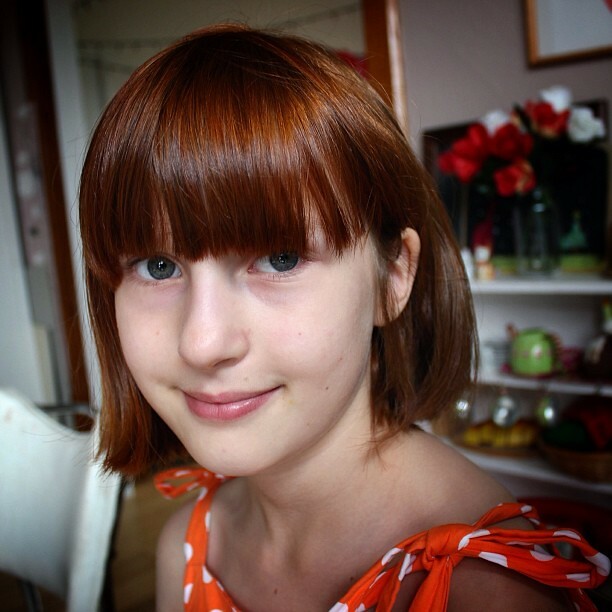 I never considered dyeing the girls hair that young but natural henna looks fabulous! How cool! Oh and her eyes have just popped now! I have never used henna. 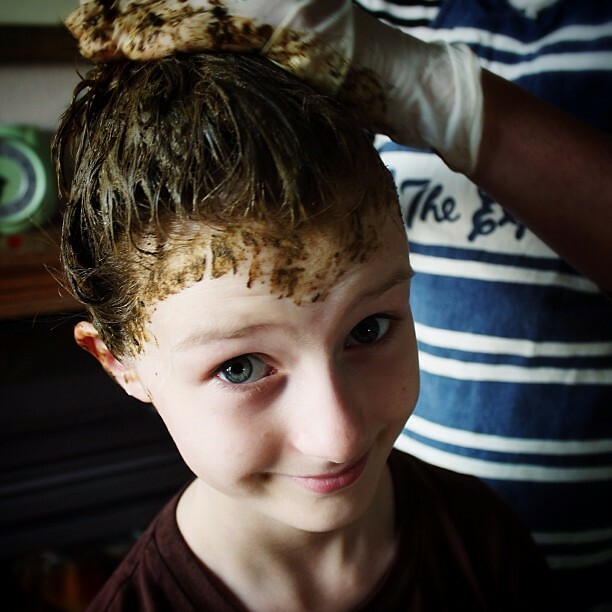 For reason I also chicken out and just keep plonking the chemicals on the head instead. I may need to get over my henna wariness. Oh my goodness, just the thought of henna has sent goosebumps up and down my arms. I have no probs at all with my girls using chemical free dyes to experiment with their looks but I'm not sure my stomach could cope with the henna smell. Oh her hair looks gorgeous and shiny! Well done ! With 5 little ones here we all do things one on one or just a few of them and they loooove it!